A Danville, Kentucky pedestrian was struck by a hit-and-run driver in an alley between Sycamore Street and West Walnut Street on Sunday, September 15, 2013. Larry Watkins, 40, was transported to Ephraim McDowell Regional Medical Center. Watkins was treated and released. According to the Danville police, the hit-and-run injury accident was between Watkins and a vehicle driven by Mark Feagin. Police added that Feagin, 50, fled the scene after hitting Watkins with his pickup truck. Subsequently, he was arrested and lodged in the Boyle County Detention Center located nearby. Feagin was charged with driving under the influence of alcohol, leaving the accident scene, wanton endangerment and criminal mischief. In 2008, Kentucky Governor Steve Beshear signed a bill that made it a felony to leave the scene of a hit-and-run accident. This means a harsher sentence if you leave the scene of an accident. Hit-and-run accidents are also hard to report because if the at-fault party leaves the scene, police have to find them. Their search is easier if they get information for eyewitnesses. That's why I urge everyone to get involved in the Hit-and-Run Reward Program. The Schafer Law Office is proud to say that it participates in this program to make our state roads safer. The office also believes that through our efforts, we can locate people who have caused hit-and-run collisions and make them accountable. This way, we can help bring justice to hit-and-run victims and eventually prevent such crimes in the future. 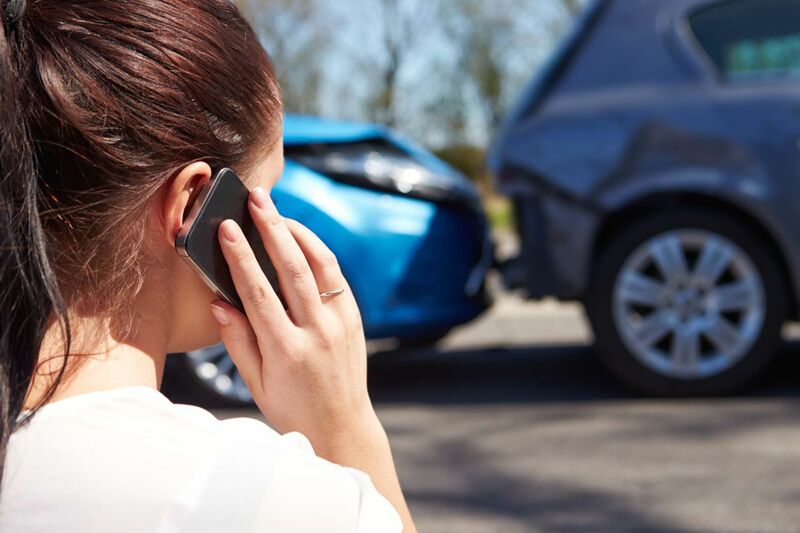 According to the National Highway Transportation Safety Administration (NHTSA), the number of fatal hit-and-run accidents involving pedestrians between 2000 and 2005 has increased to 20%. Most of the time, hit-and-run victims are pedestrians, but cyclists and other cars are also common. If you know of the whereabouts of a hit-and-run driver, do not hesitate to report it. You may call this hotline to report any information you know: 800-6-Hit-N-Run (800-644-8678). What awaits you for participating in this program is a reward of $1,000. The reward is given for the arrest and felony conviction of hit-and-run drivers. Related: Should There Be Tougher DUI Laws in Kentucky? This program is more than the reward. While the reward is great, what’s more important is that with just a call, we can help hit-and-run victims receive the justice they deserve. We are also helping police catch the negligent driver so they will be held liable for violating the law. Click here for more information about the Hit-and-Run Reward Program.